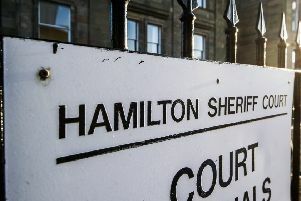 Two men, aged 25 and 32, have been arrested and charged in connection with the assault and robbery of a female taxi driver in Bellshill. Around 4.25pm the 34-year-old victim was within her blue taxi on Burnside Avenue when she was approached by two men. They then punched, threatened her and made off with a three-figure sum of money. The woman did not require medical treatment. 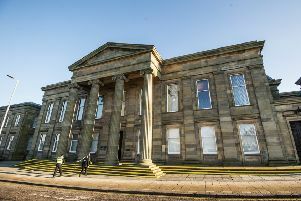 The two men appeared in Hamilton Sheriff Court yesterday (Tuesday).